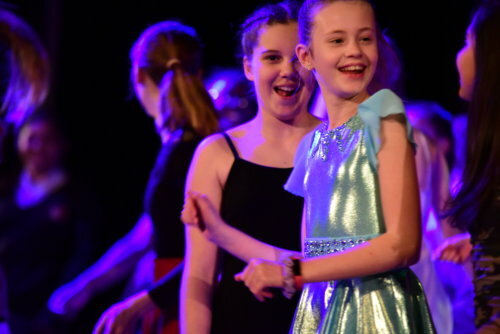 Home/What’s Happening/Latest News/A glittering display of dance talent! 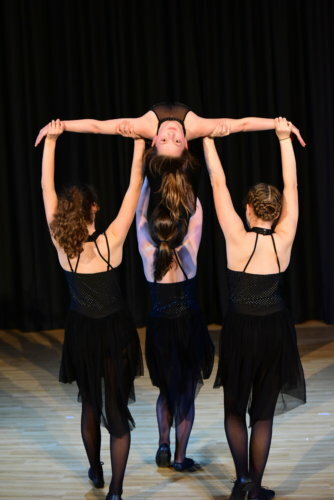 On Wednesday 27th March, the Dobson Theatre was filled with an array of the School’s finest dancers in the annual Dance Gala. 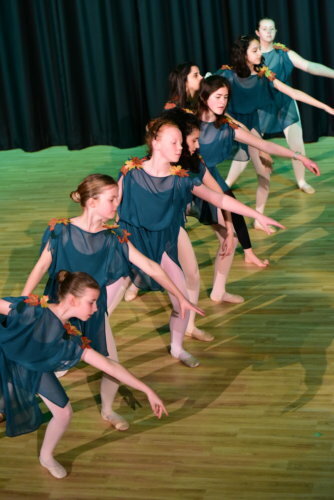 The evening was an eclectic mix of dance and showcased the talents of KES pupils in styles including Tap, Traditional North Indian, Ballet, Irish, Jazz, Contemporary and Street Dance. 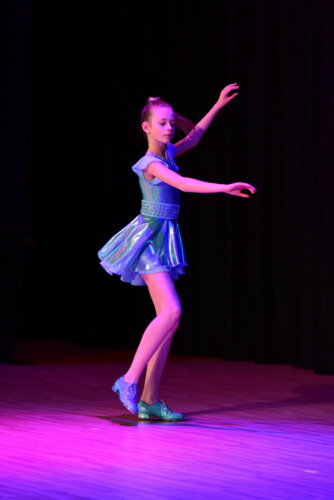 All the performers worked hard on their choreography for many months prior to the event and each took to the stage with professionalism, poise and energy in a fantastic celebration of dance and the enjoyment it brings to all.